Apple has patented some Bluetooth LE technology at the U.S Patent and Trademark Office, the technology uses Bluetooth LE and it is expected to be used in the new Apple iWatch. 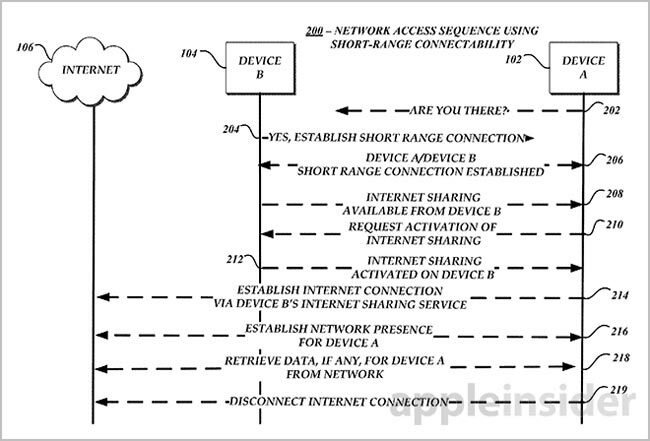 The patent is for technology that can be used to connect a device and share a network with a second device using low power communication, as in Bluetooth LE. The filing talks about a primary device that can establish a remote connection with a remote network, but this device does not have a built in radio transceiver. This device then connects to a secondary device which has a radio receiver, and uses that receiver for communication and sharing, the data would then be shared to the first device. 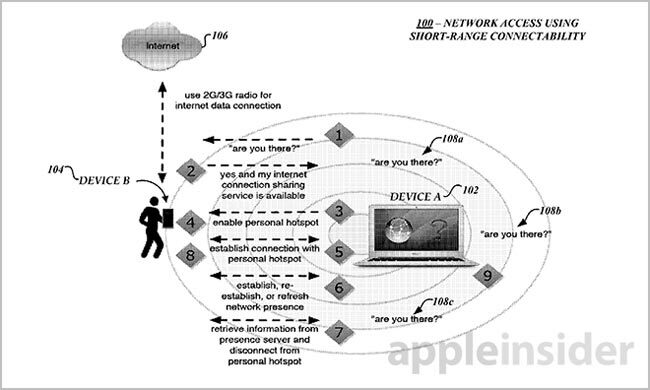 This could possibly be how Apple’s iWatch may work, the device may not come with built in WiFi, but it would be able to connect to either and iPhone or iPad, and then use that devices WiFi or data connection. In this manner, users can leverage their mobile radio communication devices, such as their cell phones, to provide network access to their other devices without having to manually enable such connections. In turn, the other devices can benefit from the network access while remaining in low-power mode during a short-range connection that uses a low-power enabled connection. 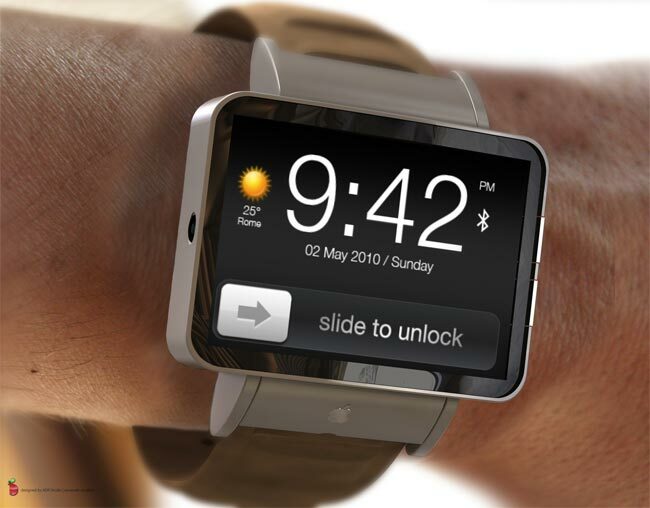 Apple are rumored to be launching their Apple iWatch in 2014, the device is expected to be much more than just a simple communicator device for an iPhone or iPad, and we have heard rumors that it may be used to control a number of things around your home for home automation.